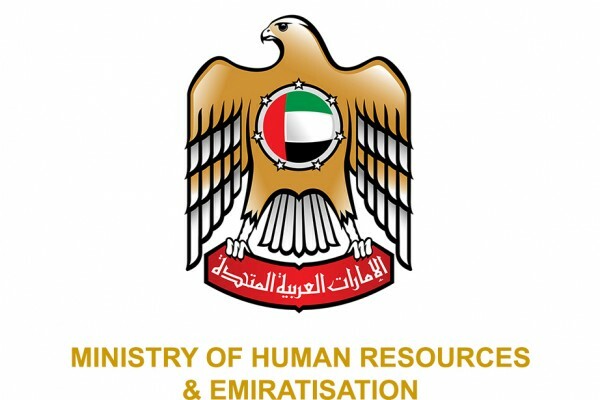 Great news for those of you in the private sector… your next long weekend has just been confirmed by the Ministry of Human Resources and Emiratisation (MoHRE)! Similar to the announcement made to the public sector, Thursday, 13th September 2018 has been declared as an official paid holiday for the private sector. The date marks Al Hijri 1440, the Islamic New Year, as reported by WAM News Agency. Their Highnesses, the Supreme Council Members and Rulers of the Emirates. Likewise, the Minister also congratulates the citizens and residents of the UAE, and wishes prosperity for the Arab and Islamic nations worldwide. 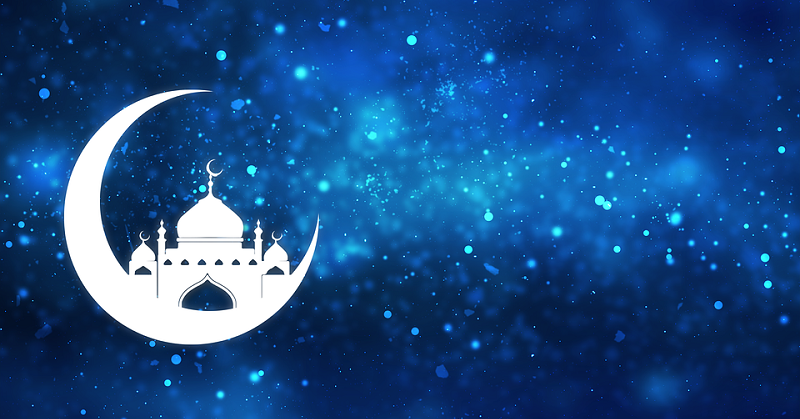 The date of the Hijri New Year is now official, which means we can now start making our holiday plans! After all, we all deserve some rest and relaxation every now and then. Meanwhile, here is the full list of the public holidays in the UAE this year.